The Downhill Fleece Jacket is ideal for using as a midlayer or as a piece of casual wear. 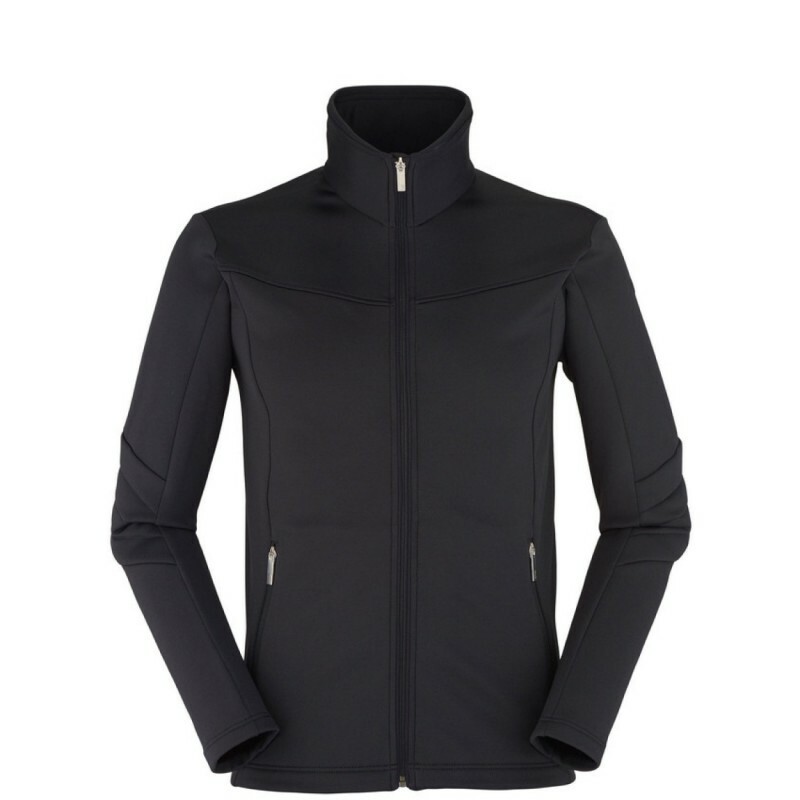 The jacket’s 4-way stretch fabric, quilted elbows, and moisture wicking fabric provide optimal comfort and moisture management. Additionally, the Downhill’s bold color and embossed print give this piece added style.